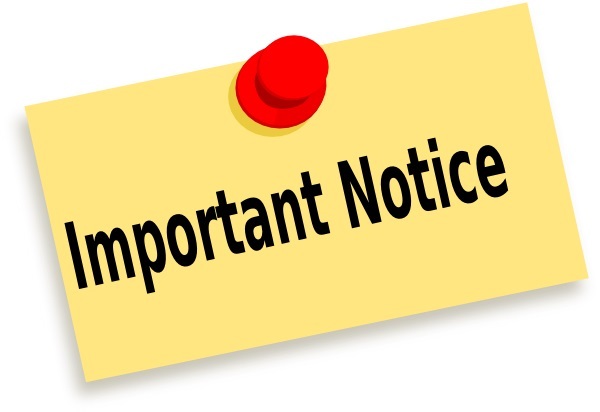 PDC 30 has scheduled Union Nights in Aurora and Peoria this summer: all PDC 30 members and their families are invited! 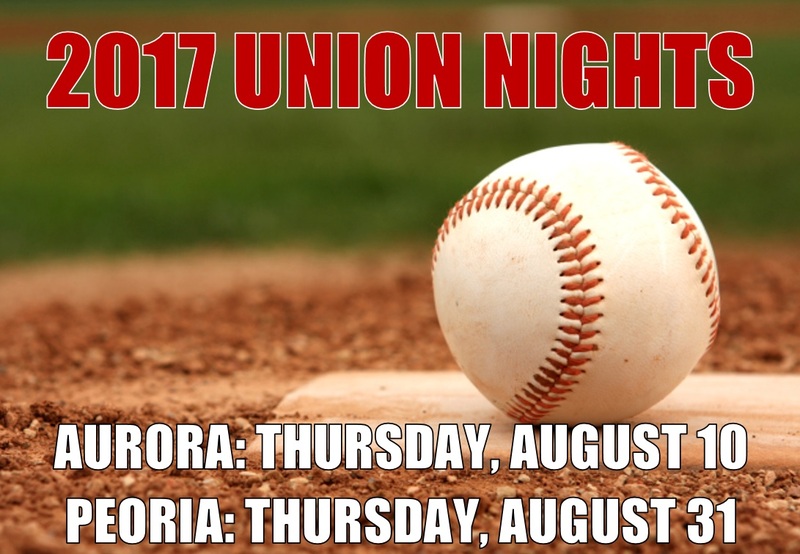 Aurora Union Night @ Kane County Cougars: 8/10. Peoria Union Night @ Peoria Chiefs: 8/31. On Saturday, June 3rd, PDC 30 hosted another successful STARs Member Picnic & Award Ceremony, honoring the 378 members that qualified for STARs awards throughout 2016.